It's been a year since Billie Flanagan--a Berkeley mom with an enviable life--went on a solo hike in Desolation Wilderness and vanished from the trail. Her body was never found, just a shattered cellphone and a solitary hiking boot. Her husband and teenage daughter have been coping with Billie's death the best they can: Jonathan drinks as he works on a loving memoir about his marriage; Olive grows remote, from both her father and her friends at the all-girls school she attends. Together, Olive and Jonathan embark on a quest for the truth--about Billie, but also about themselves, learning, in the process, about all the ways that love can distort what we choose to see. 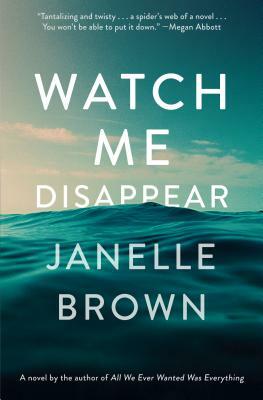 Janelle Brown's insights into the dynamics of intimate relationships will make you question the stories you tell yourself about the people you love, while her nervy storytelling will keep you guessing until the very last page.